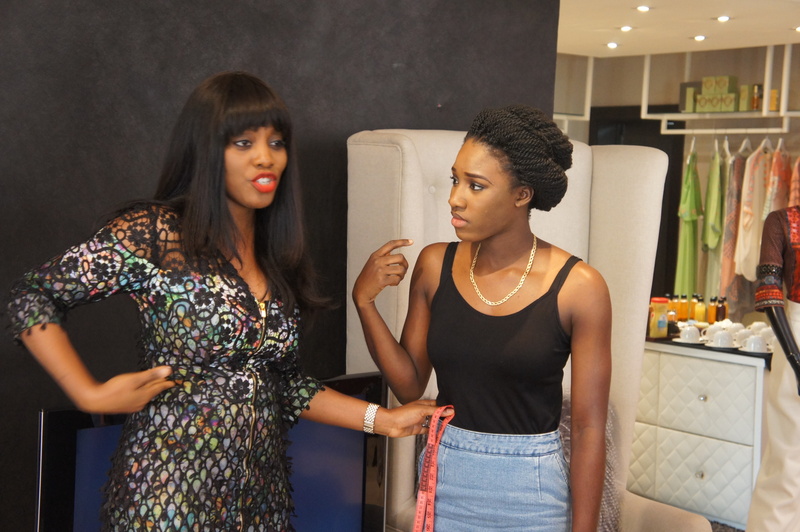 The style workshop which was organized by celebrity Stylist and owner of Africa’s first Nail Polish line; Veronica Odeka was hands on as students were not only taught diverse wardrobe and colour principles but were given the opportunity to practice all that they were taught. 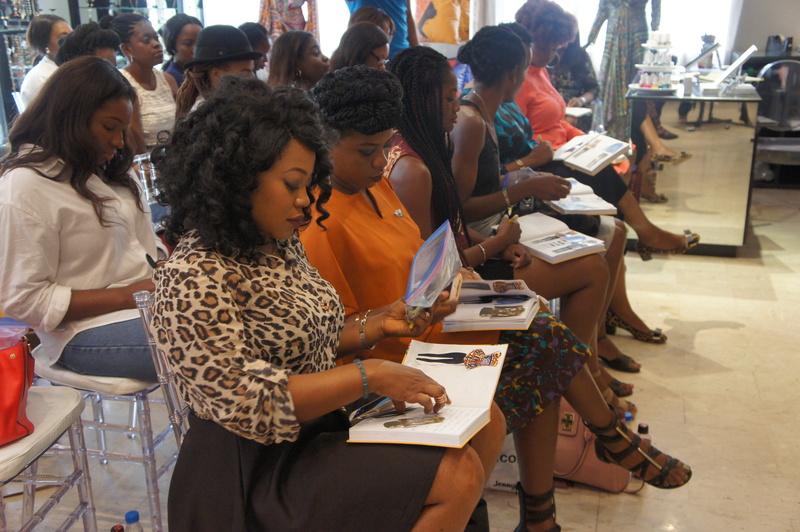 Participants were taught basic wardrobe principles and other style necessities by Veronica, measurements by popular designer Funke Adepoju as well as colour theory by renowned Image Consultant; Ifeoma Williams. 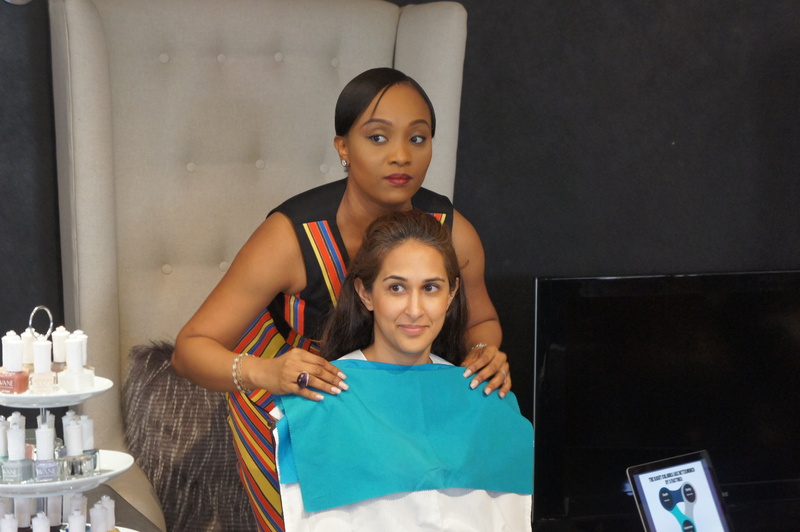 The style class was attended by bloggers, fashion editors, designers and fashion enthusiasts.